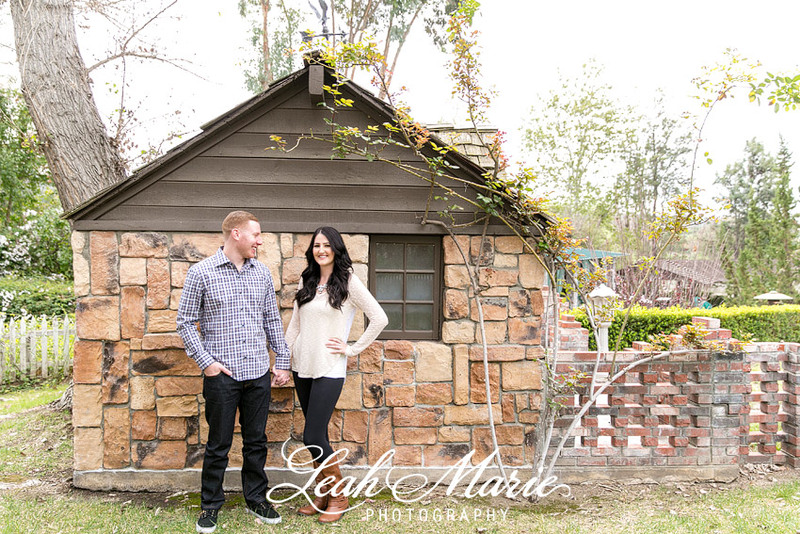 John and Shelby met through mutual friends. She was taking a ceramics class when John’s best friend’s girlfriend saw her and thought she would look great with John. She reached out to a mutual friend who arranged for them to all get together. Shelby avoided it for awhile but John was persistent so they finally all got together. They met at a hookah lounge, where John was very shy and hardly spoke to her. The next day he texted Shelby and they got to know each other a little better and planned their next date. Seven years later, they are planning their wedding!! 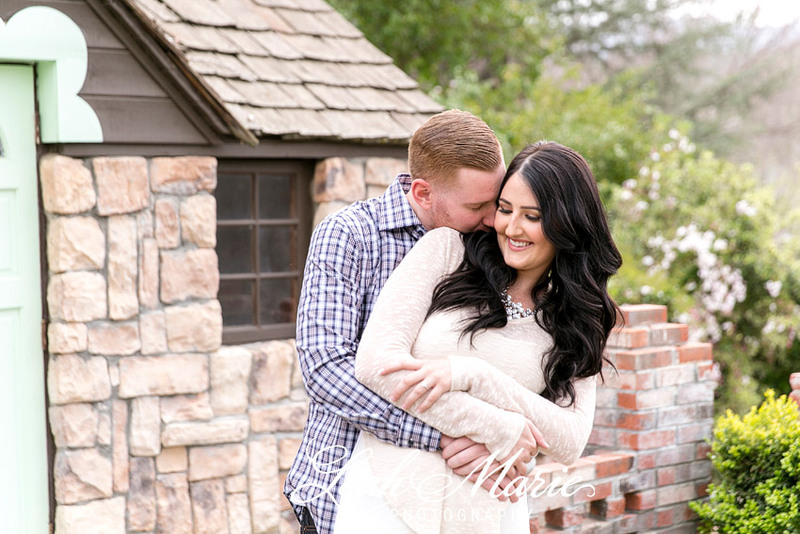 We met up with Shelby and John over at The Humphrey’s Estate for some portraits around the estate and then our friends over at Madam Palooza set up a styled scene for them. Thank you so much Shelby and John for having us share in your special day!! We are SO excited for your wedding day!! Congrats! !